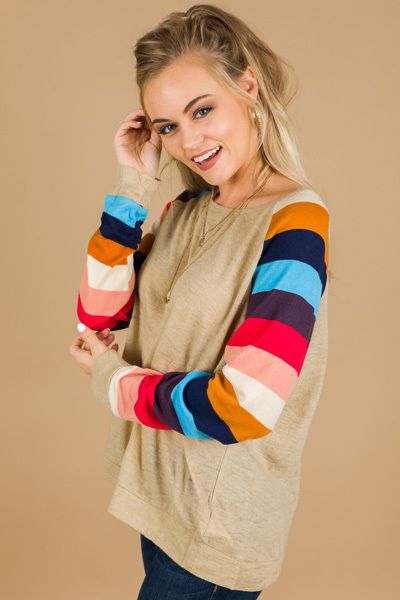 Take your lazy days up a notch with this comfy and cute pullover! 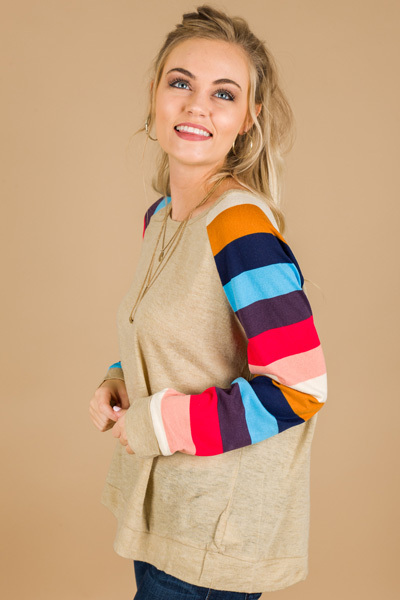 The slouchy fit and boat neckline give it a relaxed shape. Material is an acrylic nylon-blend that offers plenty of stretch!